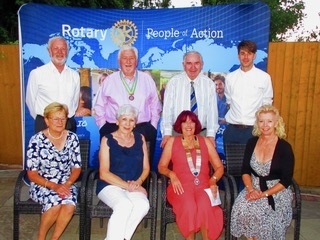 Rotary Braintree & Bocking - welcome! Please scroll/swipe down through this page to find out more about us, in addition to the pages linked in the menu, top-left. 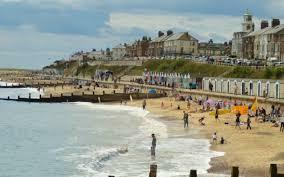 We are currently working with help from The Salvation Army to raise funds in order to provide seaside holidays for underprivileged children. 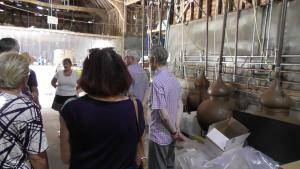 We enjoyed our visit to the local gin distillery, but didn't want to show our faces as we learnt how to distill moonshine. We were chartered in 1926 and have been suporting the local and global communities for over 90 years. From July 2018 we will be changing our style. 1st Monday each month (2nd after a bank holiday) we will meet at the Dragon. For other meetings see below.